Gifting season is near. It goes without saying that your friends are your friends because they love you. But it doesn't hurt to win their hearts over a little more with a thoughtful gift. You may be a last-minute shopper who scrambles every year without fail. Same. Although, I'm committed to turning over a new leaf this holiday and starting fresh. It's nice to reflect on how you want to show your appreciation for friendship and plan out your gift-giving accordingly. Sure, it's refreshing to think that materialistic things don't matter, but we always remember that one friend who gives really good gifts. And if your friends are just as beauty-obsessed as we are, you've come to the right place. From the coolest new skincare tools to a gorgeous diffuser that'll keep their good vibes at an all-time high, find the very best beauty gifs your pals will love below. Be a proponent of good vibes by gifting your friend with a first-of-its-kind piece from Aesop: an insanely gorgeous brass oil burner. 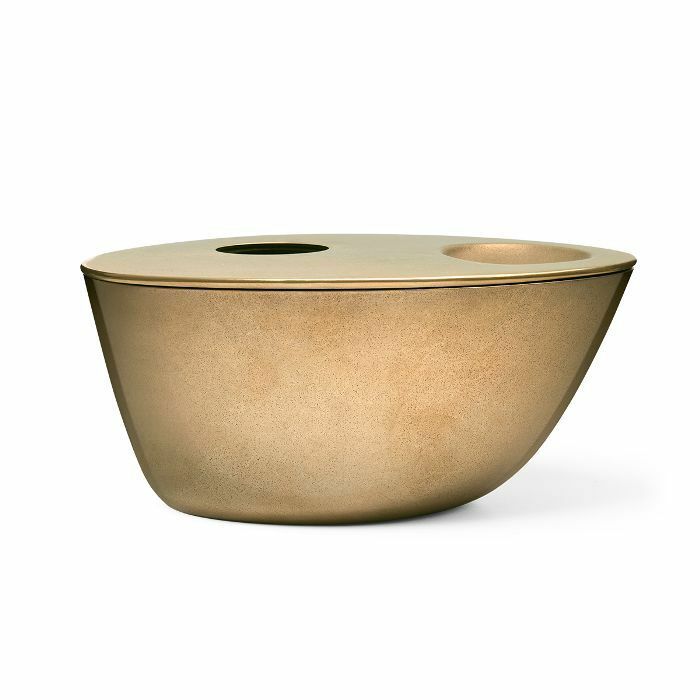 Crafted from solid brass, this burner will cook up the most heavenly aroma in their home with an undeniably delicious yet subtle scent, while legitimately looking like a piece of art. You'll feel like Oprah when giving her not one best-selling Fresh sugar lip balm but seven! Keep your friend stocked all year long with this dreamy formula that will keep their lips cushion-soft even in a storm. Supporting a friend's good sleeping habits is equivalent to supporting them for life. Nothing will be the same after they sleep on silk. Their skin will feel richly moisturized and so soft. It'll make them wonder why they hadn't indulged in the silk life before. 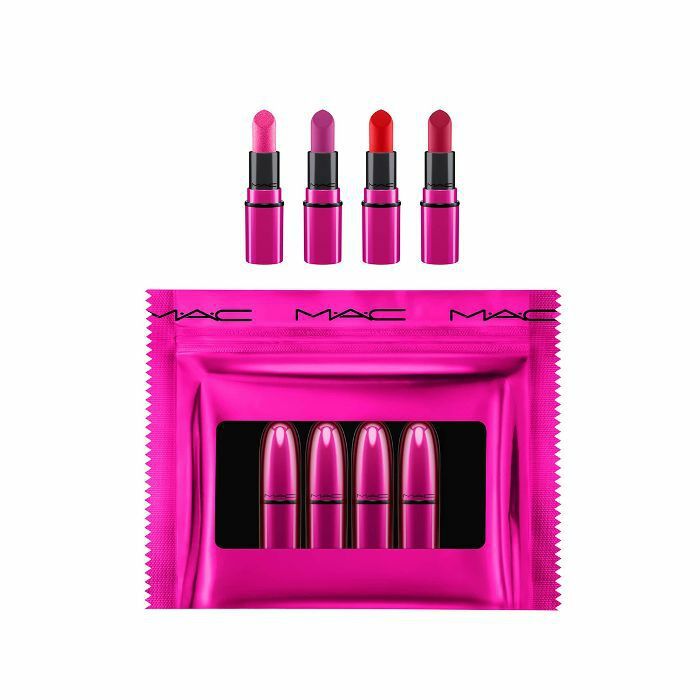 Bold lipstick lovers will be elated by these vivid shades. MAC over-delivers with long-lasting pigments. And with these minis, your friend will be able to try before they buy the full-size shade. A mask addict will love you 1000 times over for these Instagrammable under-eye masks. How can one turn down a selfie moment with rose-gold masks? Impossible. And each of these is pre-soaked with a potent dose of hyaluronic acid to boost hydration levels in that sensitive area of your skin. Everyone's got that friend who's a fancy fragrance lover. Not only is this most likely the most attractive bottle she'll ever own, but the scent is supremely up to par as well. Think feminine, sweet, and serene. The blend of shea, coconut, and camellia oils in this body cream will spoil her skin to the max. Sure, you can get them a facial, or you can gift them with these tools to give themselves an at-home facial whenever they desire. If they're beauty junkies, there's no such thing as too many jade rollers to soothe, de-puff, lift, and tighten the skin. 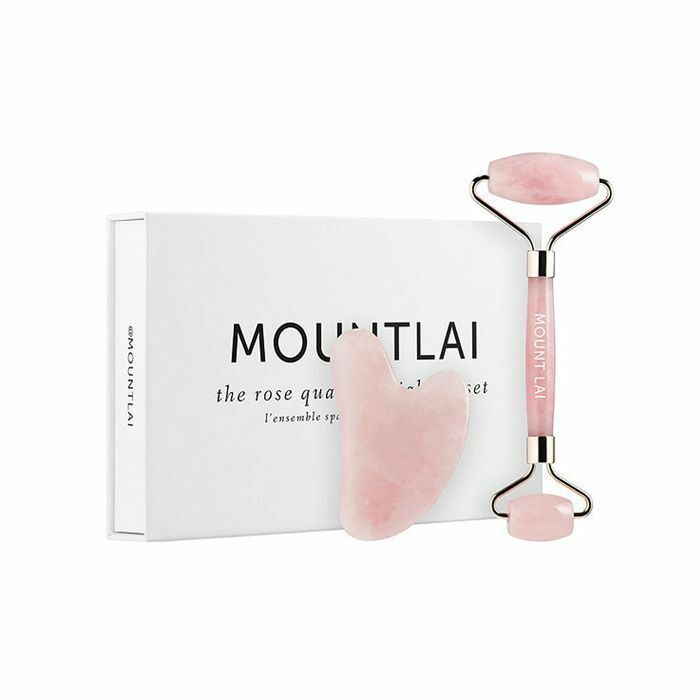 The Gua Sha Facial Lifting Tool may be new to them, so it'd be cool to introduce them to the latest craze. Plus, it's rose quartz, so they'll know it's from the heart. The gorgeous packaging featuring a finger-gripping top makes it pretty clear these aren't your average nail polishes. Your friend will love these fall, moody shades that'll suit any skin tone. First comes fall, then comes winter. 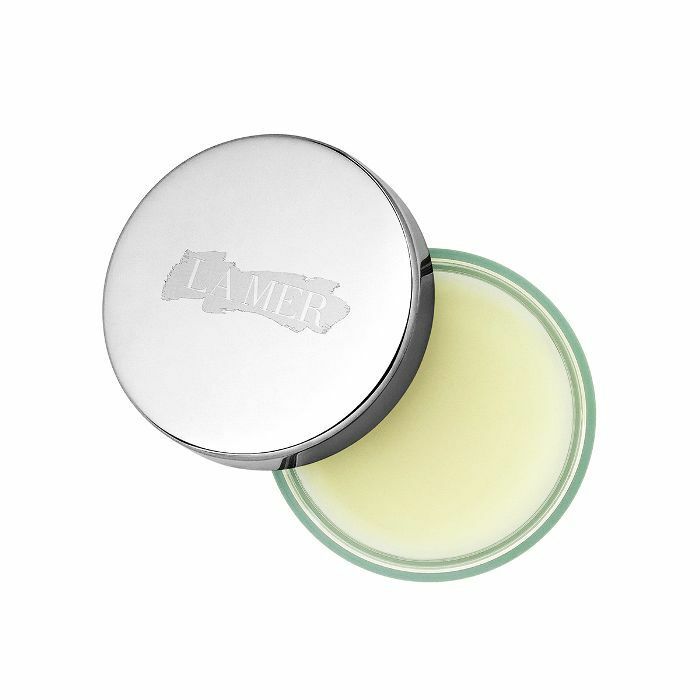 Lip balms are a non-negotiable and even more crucial in the midst of dryer months. Up their lip-balm game with the best-of-the-best, beauty editor–favorite, holy-grail lip balms: La Mer. You might think it's absolutely nuts to dish out $60 on a luxe lip balm. I get it. But I promise reminding your friend of the prize they are will be so worth it. After one ounce of this, they'll never go back to using plain old lotion. Lathering on body oil is equivalent to giving your skin a makeshift massage. 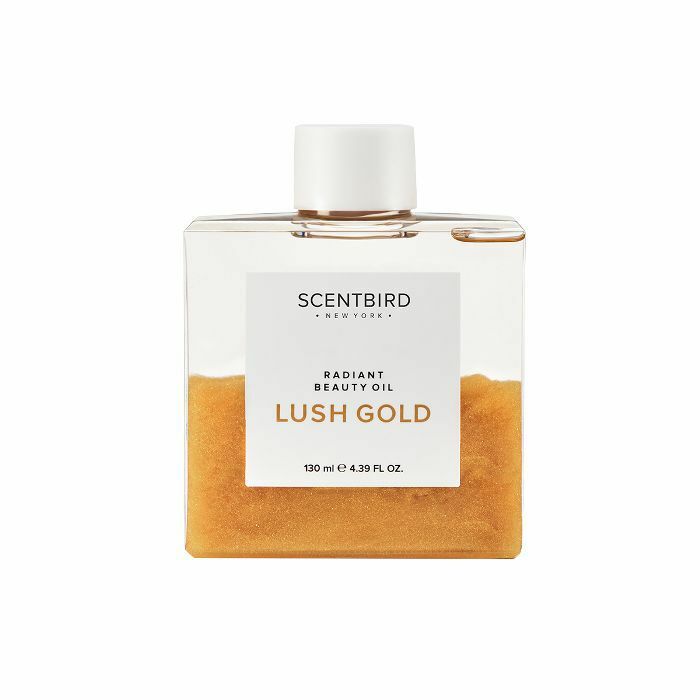 They'll love this extra-special oil infused with 24-karat gold, jojoba oil, and almond oil. 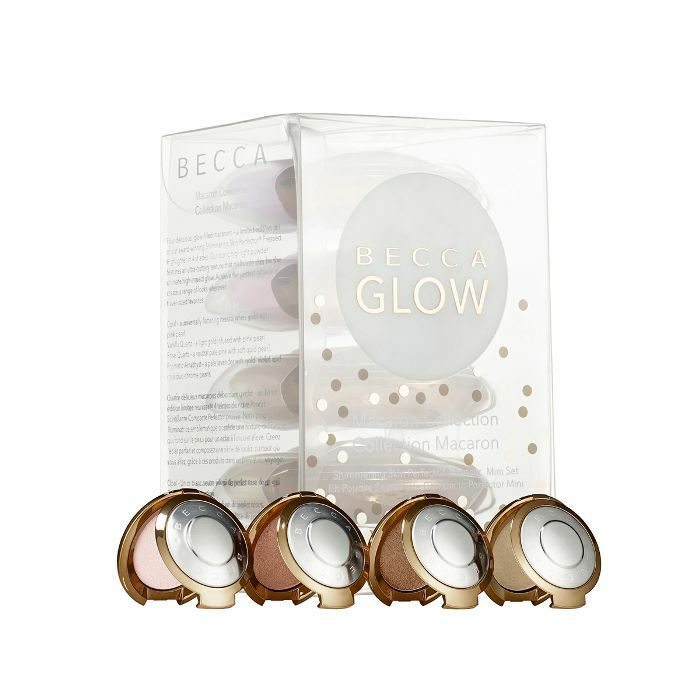 All highlighter fiends know about the one and only iconic Champagne Pop from Becca. Bless her with other shades to try out. From a champagne-lit hue to a pearlescent pink, each of these promise a next-level glow. Make her R&R time so much more memorable with this self-love line of bath products for the soul. Her vibes and chakras will stay aligned because of the benefits of rose quartz. 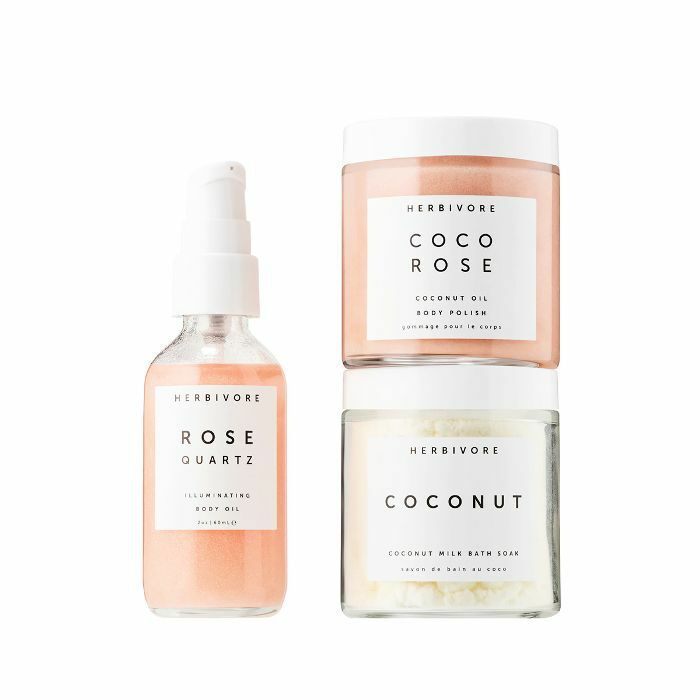 Her skin will be radically moisturized because of the coconut oil and natural rose floating around in each of these. 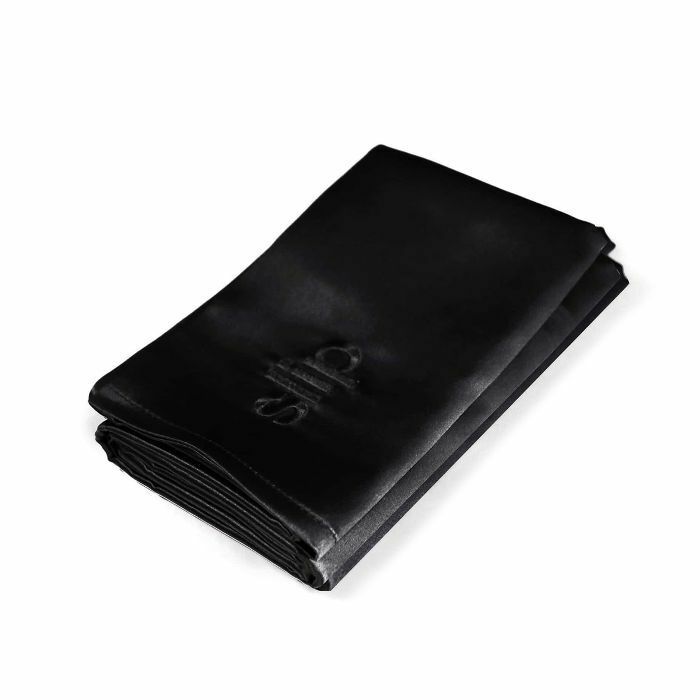 Getting your friend with Tom Ford is like putting a ring on it in beauty terms. Especially when it's a three-in-one gift set of intoxicating perfume, shimmery body oil, and a sultry lip shade. You'll probably be tempted to keep it for yourself. 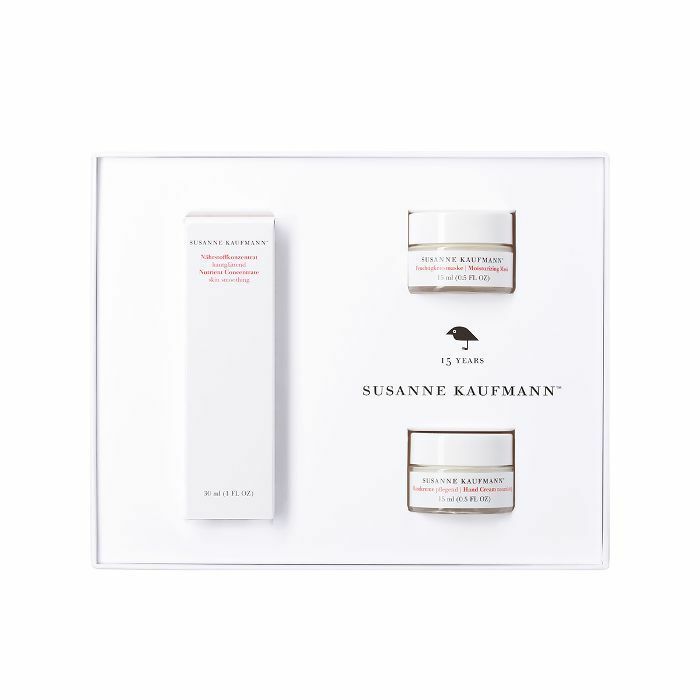 If your friend is a natural beauty enthusiast, they'll fall in love with this Austria-born line of skincare products made using only organically sourced ingredients. Gifting someone in support of their quest to smooth skin is a win-win. This face serum has a potent blend of nutrients. It's accompanied by a moisturizing mask and luxe hand cream. You're looking at the diffuser of all diffusers right here. 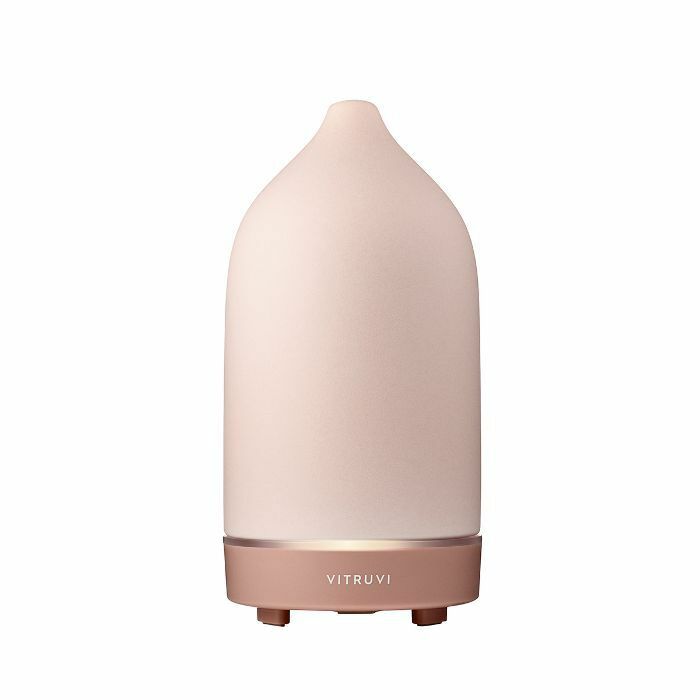 A blush stone diffuser will make anyone's eyes widen. What makes this such a great gift for a friend is you know it'll instantly calm them and give them the freedom to create their own custom blend of oils to fill their space. Have a sister, too? 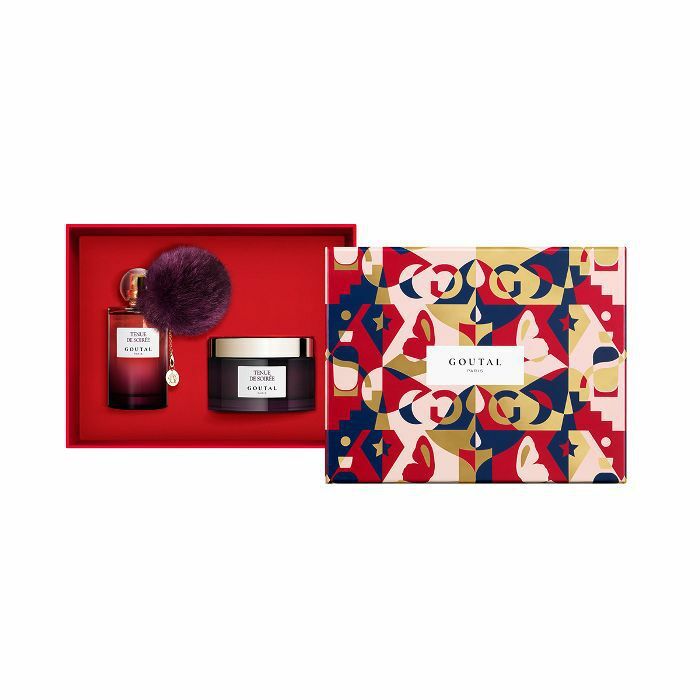 Up next, check out the best beauty gifts your sis will love.